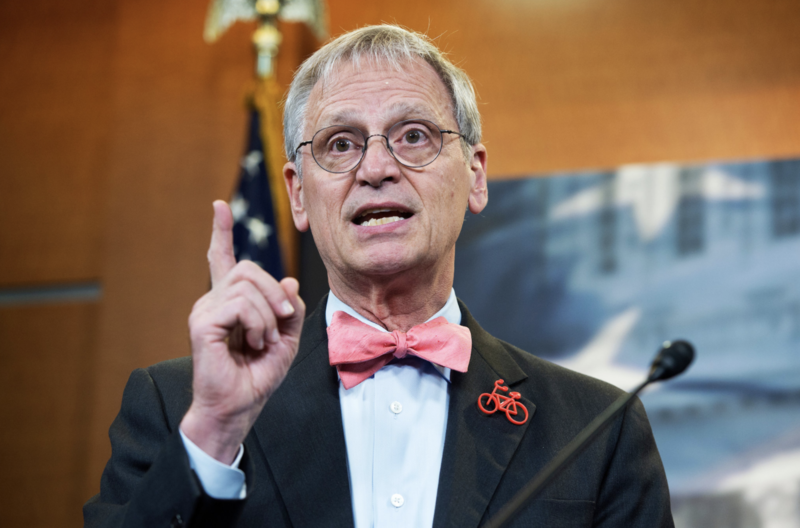 Congressman Blumenauer’s Food and Farm Act is a Farm Bill for the Regenerative Revolution. It would support the transition from polluting industrial agriculture, where pesticide-drenched genetically modified crops are grown for animals trapped in factory farms, to carbon-sequestering regenerative organic agriculture, where clean, nutrient-dense food is grown locally by family farmers. Congressman Blumenauer’s Saving America’s Pollinators Act is what we need to protect bees and butterflies from extinction by suspending the use of neonicotinoid insecticides (like the European Union did).